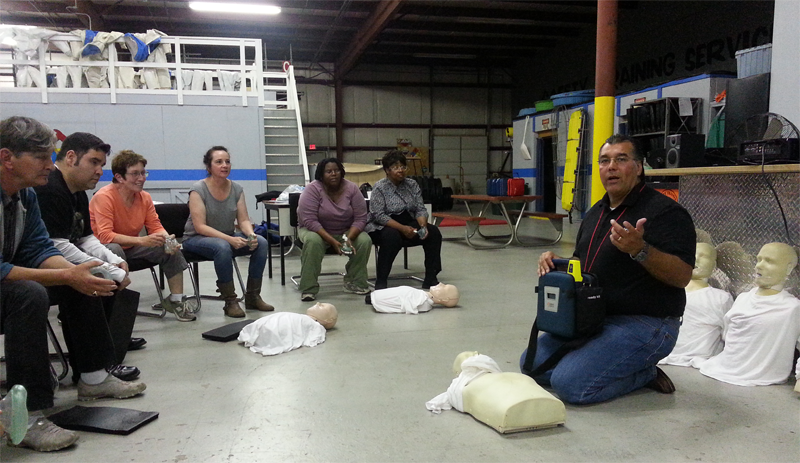 Coaches and volunteers from the Indiana Sailing Association recently completed the American Heart Association Heartsaver First Aid, CPR, and AED course provided by Safety Training Services of Highland, Indiana. The certification is valid through 2016. The full-day course provided hands-on training for coaches and volunteers to gain competency in the best practices for CPR along with specialized training with the operation of an automated external defibrillator (AED). Additional time was spent with basic First Aid training and practice as well. Safety Training Services was also able to coordinate the donation of a fully functional Automated External Defibrillator (AED) to maintain as part of the permanent first aid kit used during various sailing association activities. “We are really fortunate to receive this specialized training, but also to be the recipient of such a generous donation of an AED that will help to increase the level of safety for those in our program, and really anyone else around us at the East Chicago Marina who we may be able to help,” said Christopher Kosovich, Acting Chief Operating Officer of the Indiana Sailing Association. 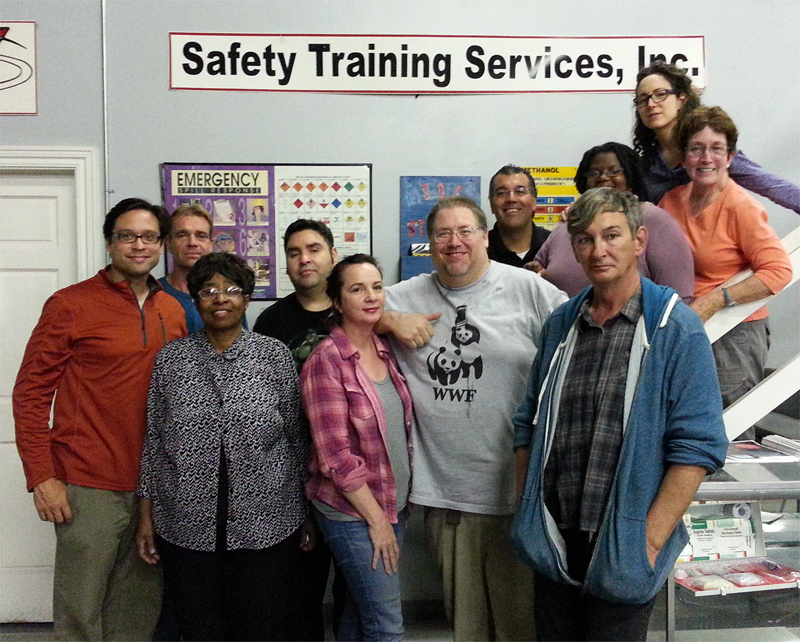 The training was made possible, in part, through an operations grant provided by the Foundations of East Chicago.